Light and easy to carry around and with your own customized touch! A sharply printed photo on a unique iPhone case. 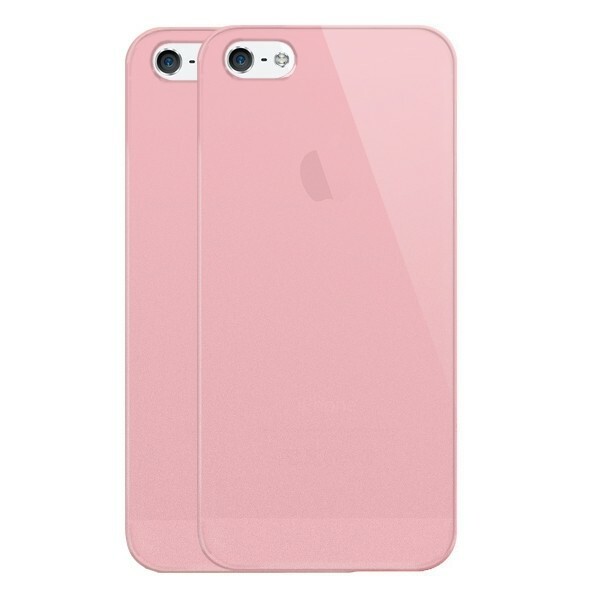 1 base colour choices for your case pink. Ultra-light iPhone cases in many different colors! By using the specially designed phone case you get great quality protection against damages like scratches, dents and water damage. and the case looks super stylish thanks to the choice of colours. the case is made out of a hard plastic which fits tightly around the iPhone. Because we don’t want the case getting in the way, we have made sure that all the buttons and openings for chargers and headphones are still accessible. This could however not be the case the suits you best, if you are looking for something a little different, please check out our other custom iPhone 5(S) and SE cases! How do I design my own phone case? You start designing your case by choosing a pretty base color. From there on you have a blank canvas to do whatever you like, whether that is adding a picture or text. GoCustomized has created a really fast and easy program fo you to use, you can even upload straight from Facebook or Instagram. We want you to be able to enjoy your case for a very long time, so instead of using a foil or sticker we print the ink directly into the case. How is my phone case made? At GoCustomized all of our cases are made piece by piece, so that you get the best quality we can offer. 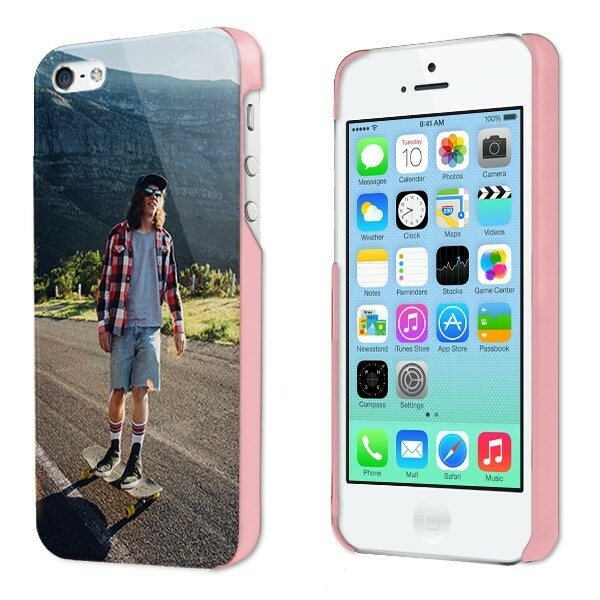 Once you have finished designing your own case you can place your order within a few clicks. GoCustomized has ensured that you can pay safely fby using methods such as iDeal, PayPal or Afterpay. When you place your order on a working day, we do our best to ship your order within 24 hours.